Following Caroline, or Change and Fun Home, the UK is blessed with another work from American composer Jeanine Tesori – this the British premiere of her 1997 musical Violet, which had a Sutton Foster-starring Broadway production in 2014. If not as refined as that exquisite duo, it’s still a compelling piece, thanks to a ravishing score and a dynamite central performance. 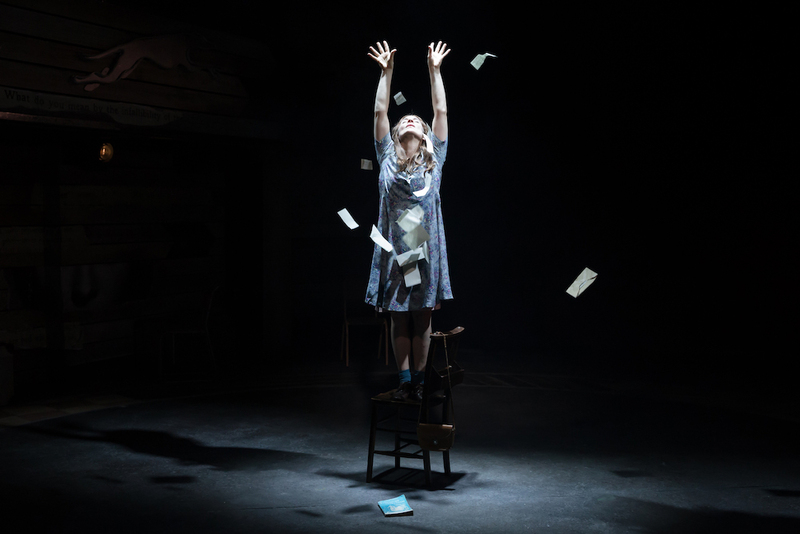 This entry was posted in Journalism, Theatre and tagged america, charing cross theatre, jeanine tesori, kaisa hammarlund, london, musical, review, sixties, theartsdesk, theatre, violet, west end. Bookmark the permalink.